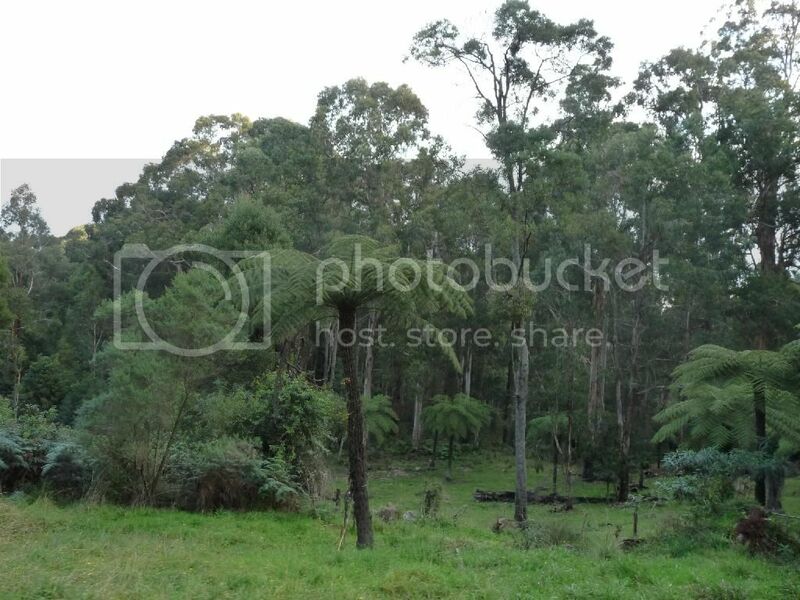 Here are the last half of my photos of our Puffing Billy day trip. 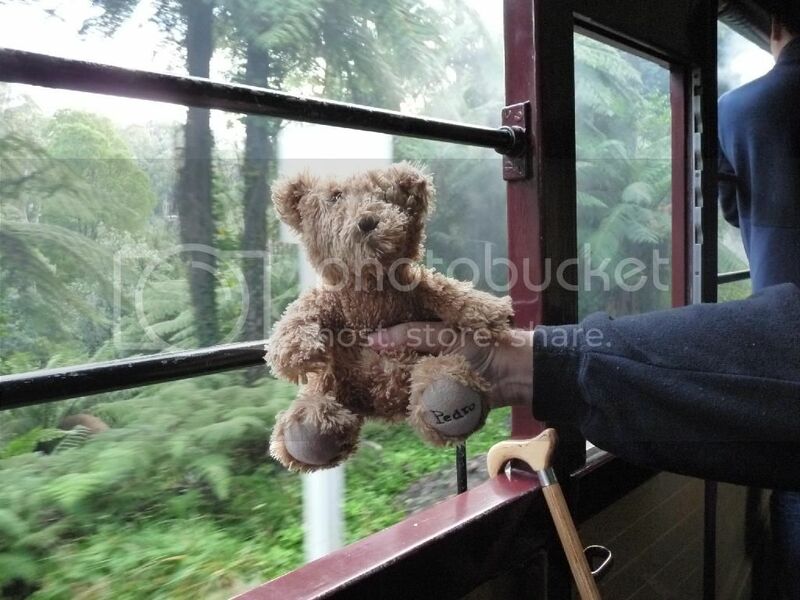 My teddy bear 'Pedro' on the train. 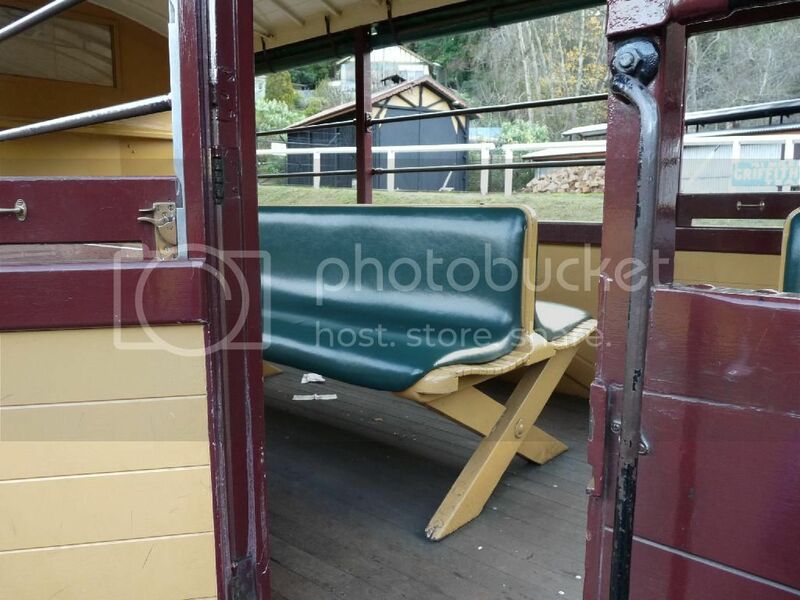 The inside of the open carriage at the end. The green engine after we'd arrived back at Belgrave at the end. Wow that looks like fun ! Thanks, Courageous. It was fun. 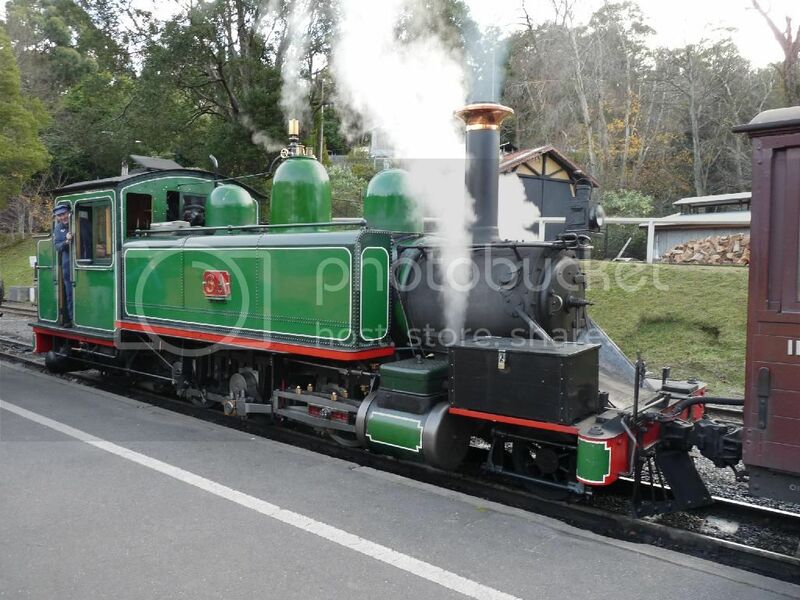 I hadn't gone on the Puffing Billy train since 1999. It's all so green. Really nice pics. 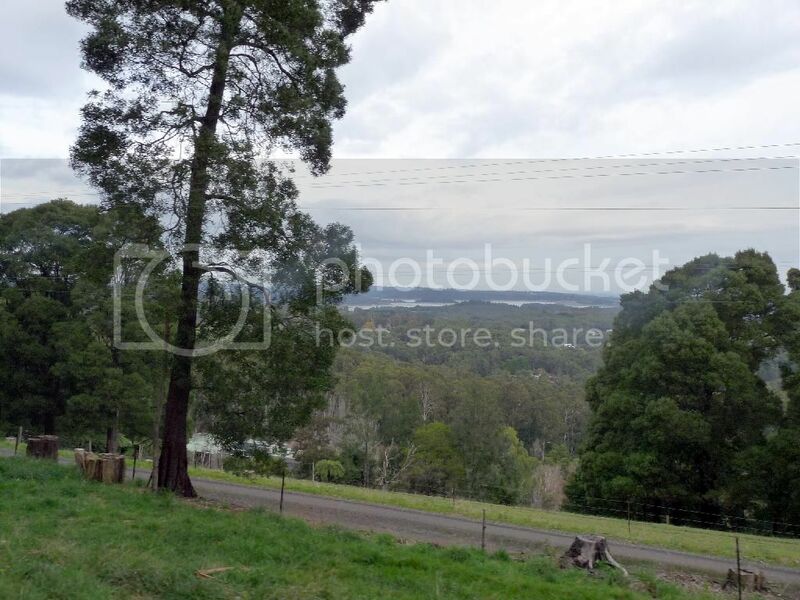 You do a great job of photographing places. Thanks, Colleen. I love taking photos and sharing them. It's winter here for us so that's why it's so green. It was good weather on the day, fine and not too cold. Just goes to show how different places are. Here in the winter the only green is the evergreens, everything else is brown, or if it snows, white. Thanks, Peni. I especially like the green engine, LOL. Photobucket has suddenly changed their terms and won't allow 3rd party hosting anymore unless you pay. So now the photos that I posted just a few days ago aren't showing up and neither are any other ones linked to PhotoBucket. Sad!